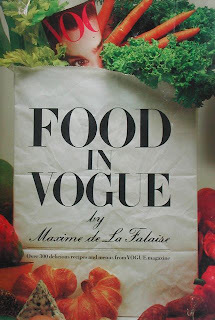 Maxine de la Falaise edited a book entitled Food In Vogue. It is a collection of recipes from some rich and some famous who appeared in Vogue in the 70' and 80's. Among the recipes she collected was one for meatloaf by Lotte Lenya. Lotte Lenya was the wife of Kurt Wiell. They were married in 1926. The next year she and appeared in the controversial Brecht–Weill work Little Mahagonny at the Baden-Baden Festival in 1927. She alternated the roles of Jenny and Lucy in Weill's most famous work, The Threepenny Opera. Lenya and Weill became estranged and finally divorced before they fled Nazi Germany for Paris in 1933. They continued to live separately, as they made their way to America. In 1935 they reconnected and remarried in 1937. Their second marriage lasted until Weill's death in 1950. She continued to work in the theatre and movies and her role in Roman Spring received a nomination for an Academy Award in 1961. Mix the meat, salt, pepper, egg, stuffing,and half of the juice together and form a loaf. Place in a greased loaf pan and bake for one hour. About 5 minutes before the loaf is ready, pour into a small saucepan the other half of the vegetable cocktail, the mushrooms and the sherry. Heat, then pour over the loaf. Serve with noodles, rice, kasha, pilaf, or any other starchy accompaniment you like. 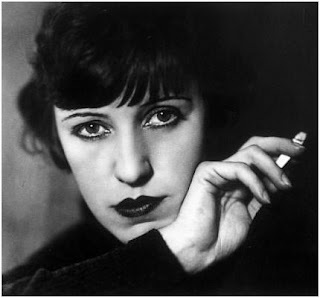 Lotte Lenya died in New York from cancer in 1981. She remains one of the most interesting characters of the 20th century. For more information on Weill and Lenya, read their collected letters, Speak Low (When You Speak Love): The Letters of Kurt Weill and Lotte Lenya.